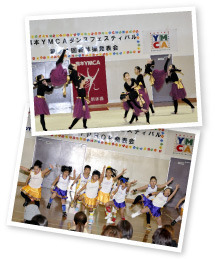 Let us to check the lunch time of Kamitori YMCA! The students cooked by themselves! What delicious foods they are!